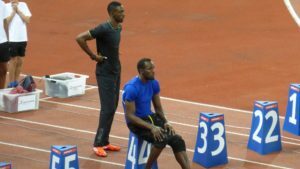 What Can Usain Bolt Do For Your Business? The 5 Reasons Your Marketing ISN’T Working and The 10 Things That FIX the Problems. Access it now. If Brexit Is the Answer, What Was the Question? Customers + Products + Love (Real Love): Pipe Dream Or Reality? B.A.N.K.ing Chronicles #1 – Why Did This Needy And Ready Prospect Not Buy? Sales: Game Of Numbers Or Thrones?